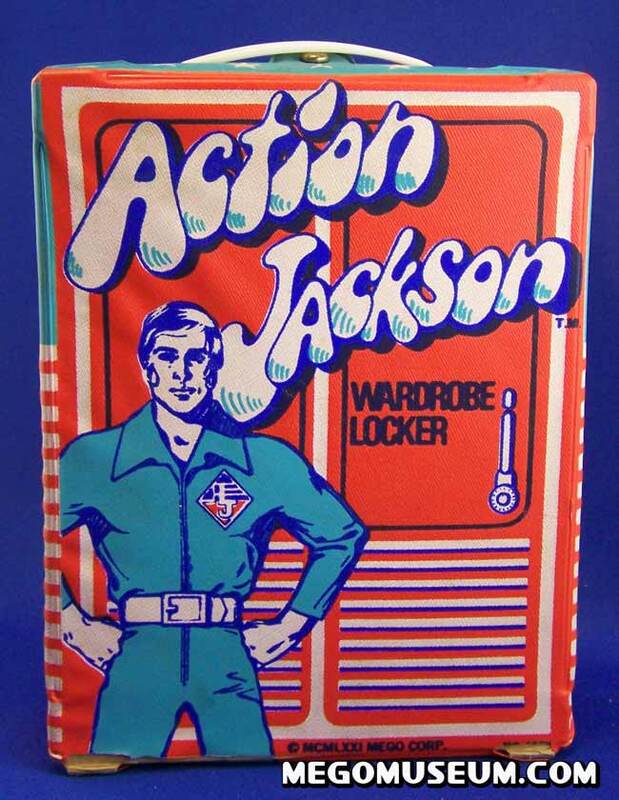 Newly discovered is this rare and never before seen Action Jackson Wardrobe locker. 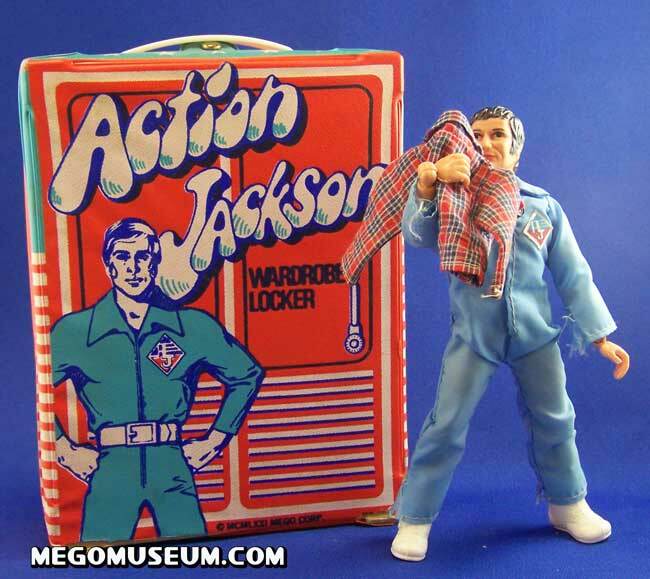 This was produced by a company called “Multiple Toys” and uses the AJ graphics on it’s silkscreened vinyl surface. 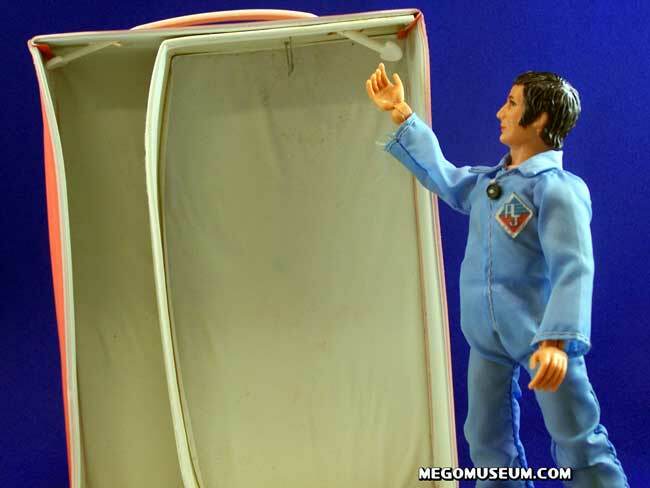 The interior reveals what looks like a hanger, obviously this wardrobe locker is missing pieces. Hopefully a complete example will someday surface.